Home Celeb Gossip Fik Fameica Collaborates With Mr.Eazi In A New Song “MAFIA”. 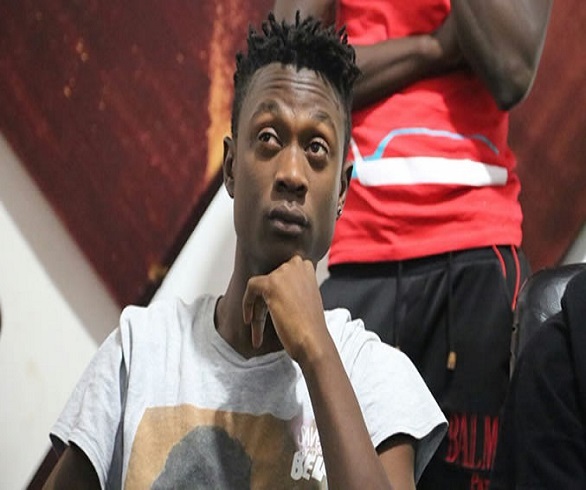 Fik Fameica Collaborates With Mr.Eazi In A New Song “MAFIA”. singer and BET Award nominee Mr Eazi who recently was in Uganda with Nigerian star Tekno. be released early in January next year 2017.
sky is not even the limit for Fameica but still making wonders with his music. rappers in the Ugandan music industry. READ How Purple Chord Record Label Revived Beckie 256's Drowning Career. Previous articleA-List: Uganda’s Most Trending Artistes Of 2017. Next articleFUFA Offers New Cranes Coach Sebastian 72 M UGX Salary.